Williams Island Realty is located on Williams Island. A spirited blend of 1920s French chic and la dolce vita, served up with a splash of tropical élan. A world of elegance, privacy and international sophistication in one of South Florida’s most dazzling island settings. Williams Island features gracious residences in high-rise towers with breathtaking views in all directions. Williams Island Realty has been the leader in resales on Williams Island since the company was established in 1986. 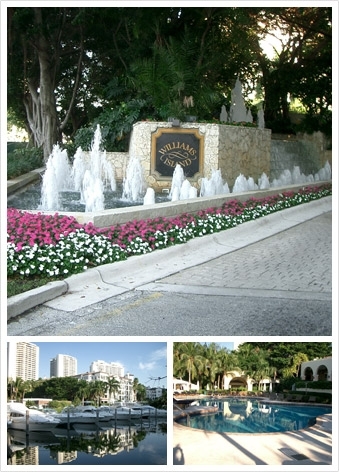 Simply stated, no one sells, lists, or leases more residences on Williams Island than we do. We're available "24/7" in order to serve our clients in the most professional and effective manner possible.